Size: about 16.5mm long, 19.5mm wide, 1mm thick, hole:1.5mm. 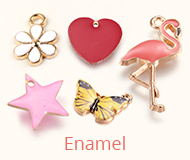 Alloy Pendants, Enameled with exquisite shape and high polished craft creates the sparkling sheen. 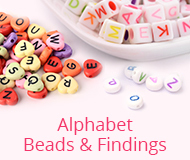 Its enamel effect and strong metal sense are another attraction to you. 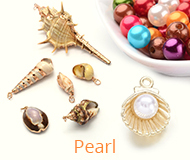 Sophisticated and ideal design adds eye-catching elements which you can wear everywhere.